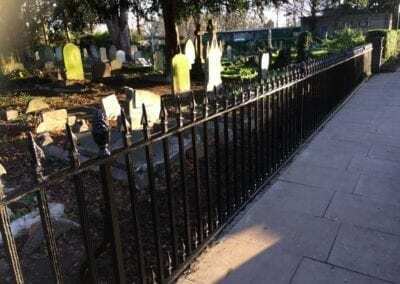 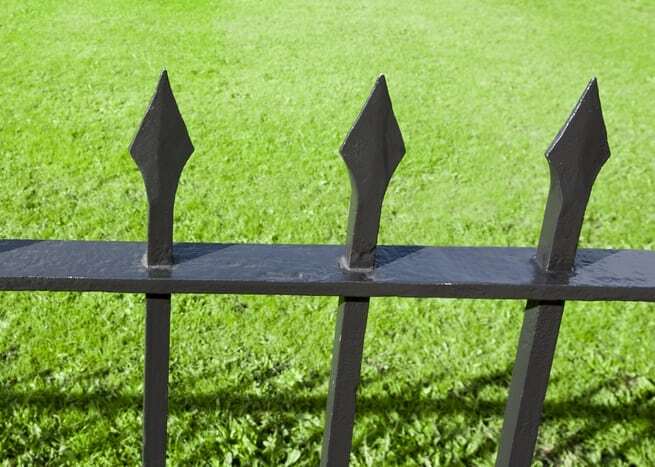 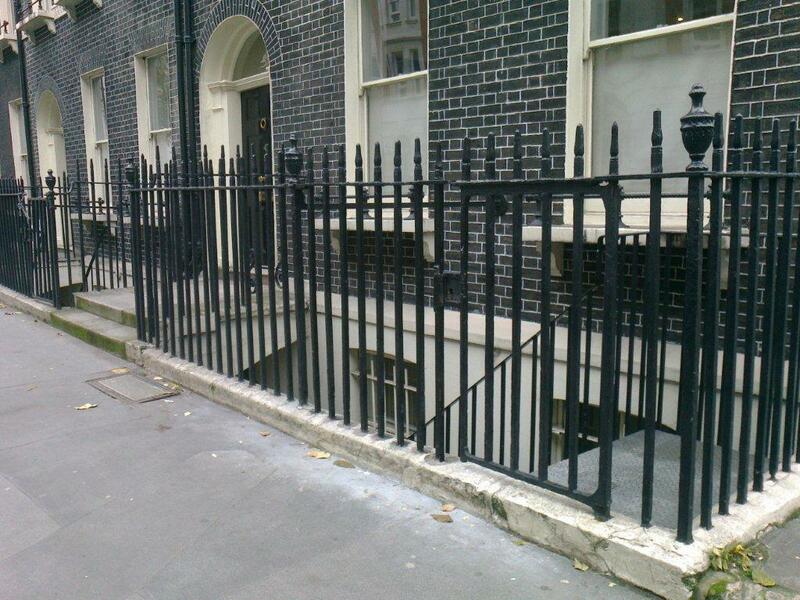 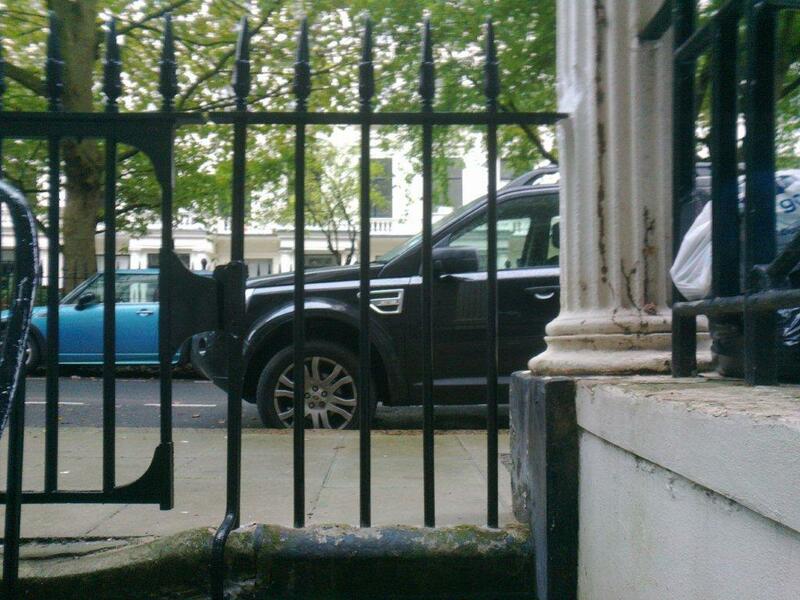 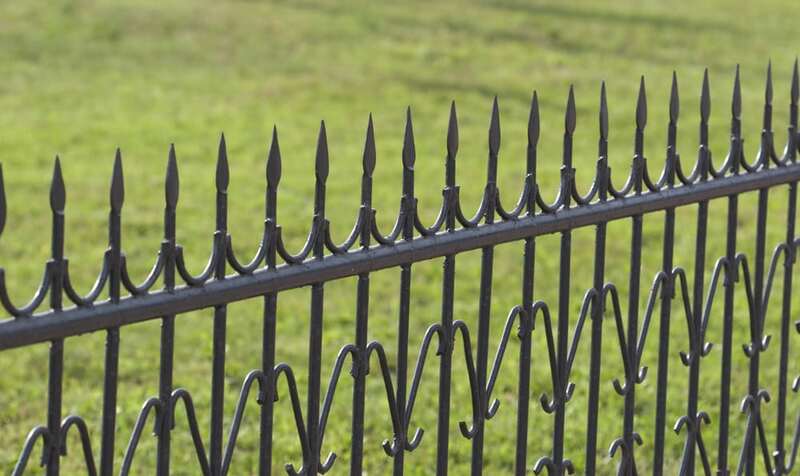 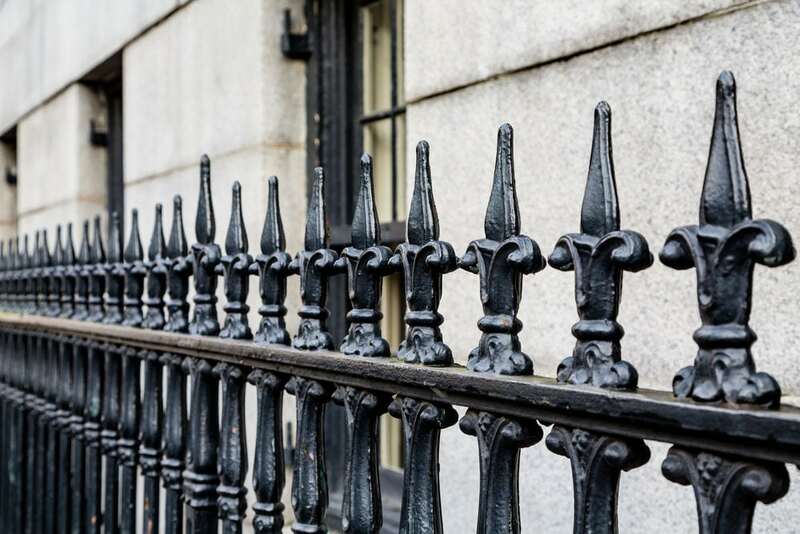 We have extensive experience in the repair of all types of metal railings. 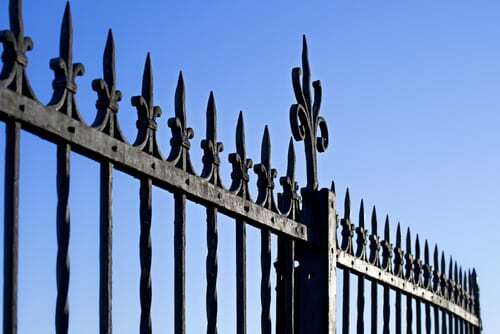 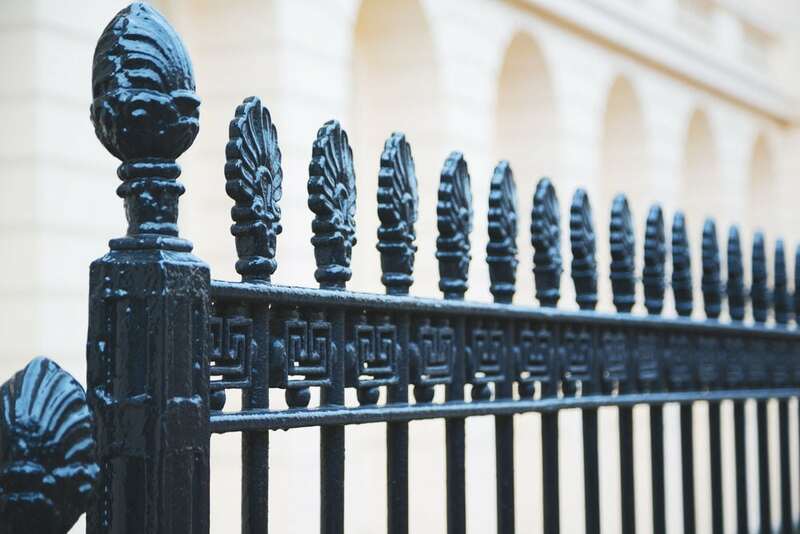 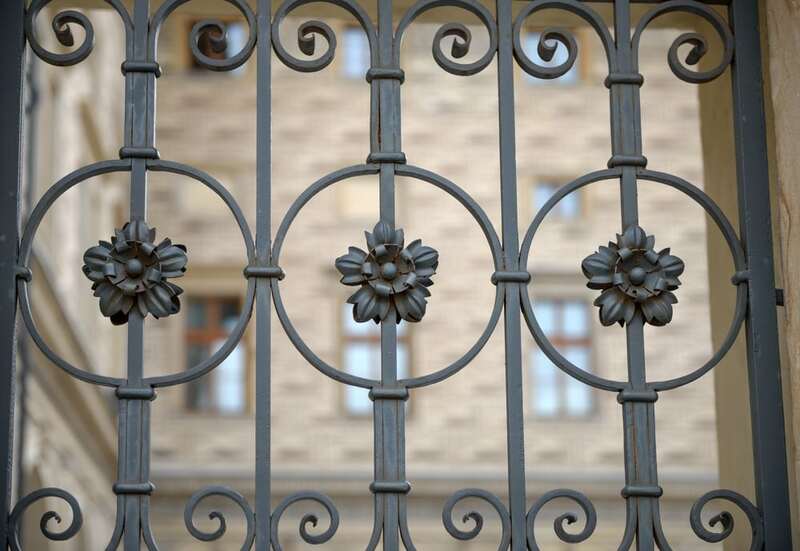 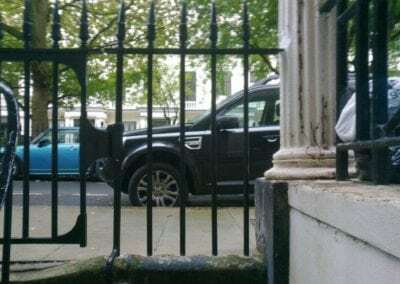 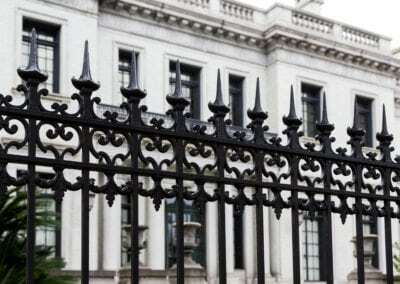 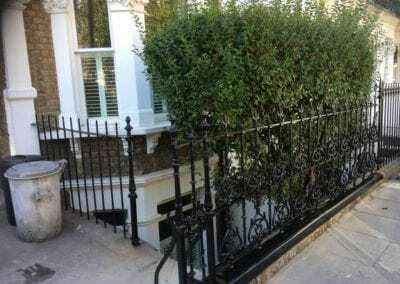 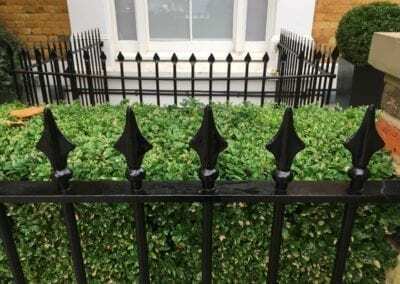 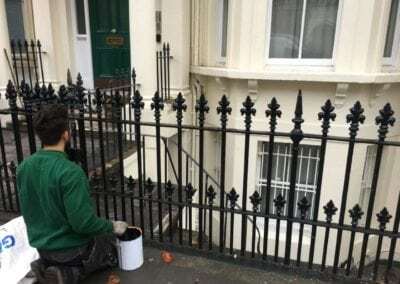 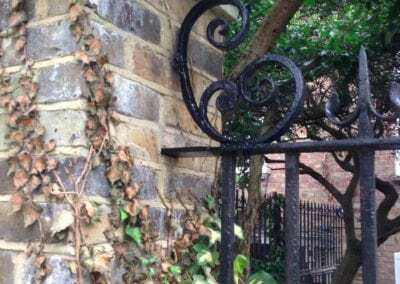 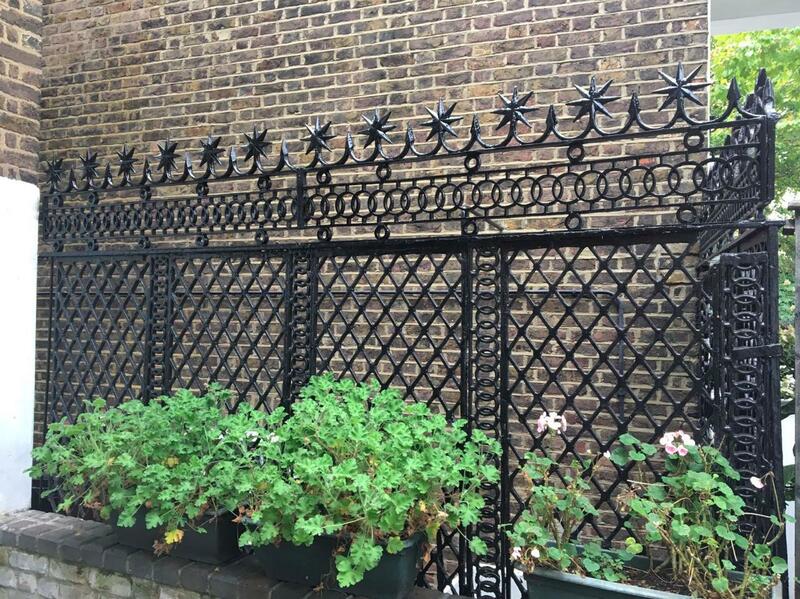 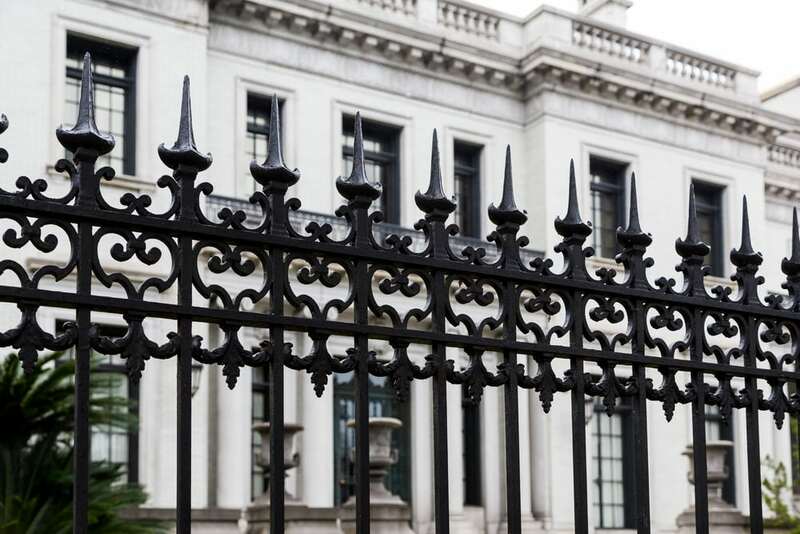 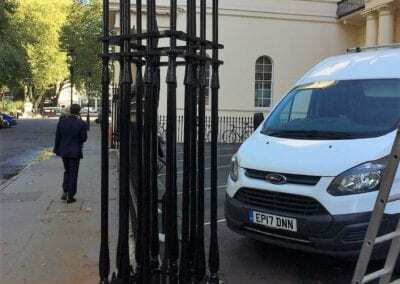 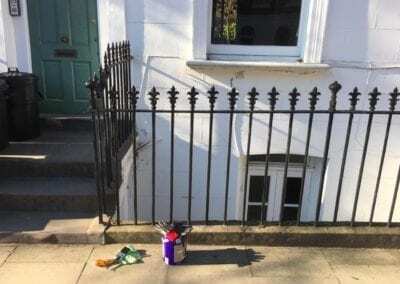 We are skilled in the restoration of wrought iron Edwardian and Victorian railings, and have carried out this work for the Parliamentary Estates Directorate, major London museums and art galleries, Bedford Estates and the National Trust. 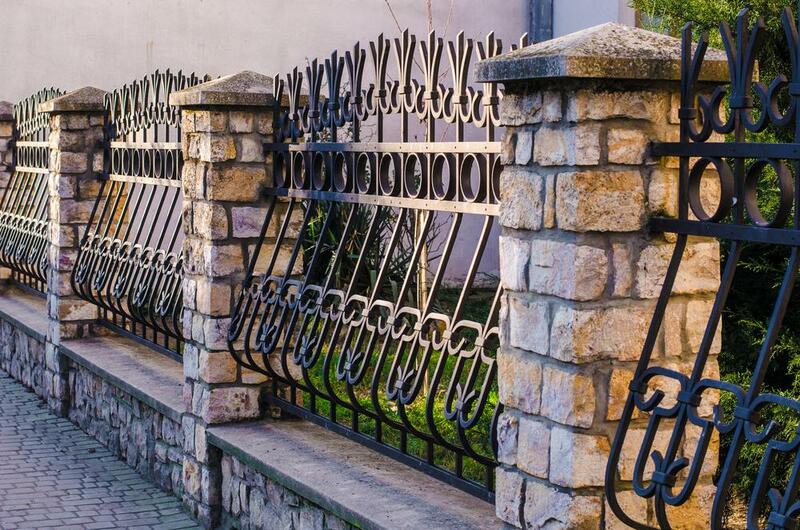 Let us provide the same quality of work for you. 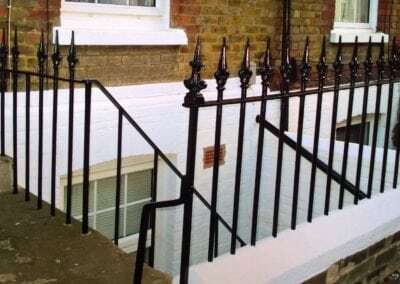 If any parts of your railings are beyond repair or missing, we can make replacements and install them in your railings so well that they appear to be original. 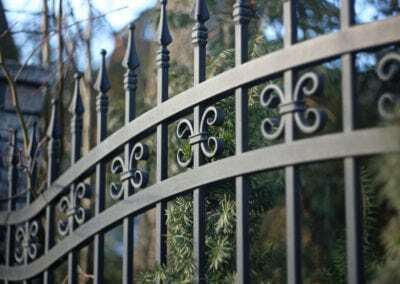 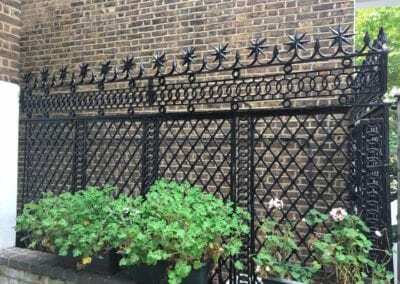 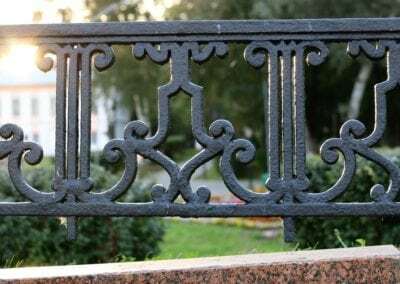 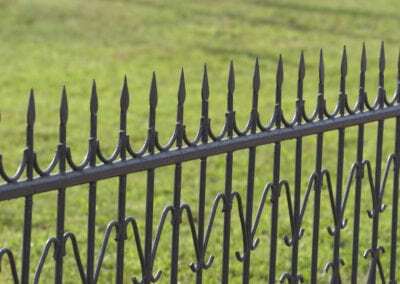 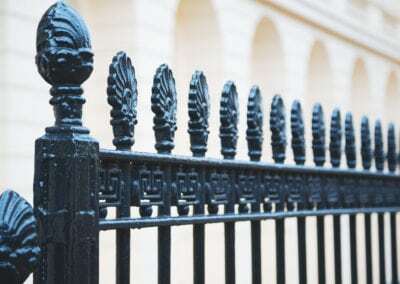 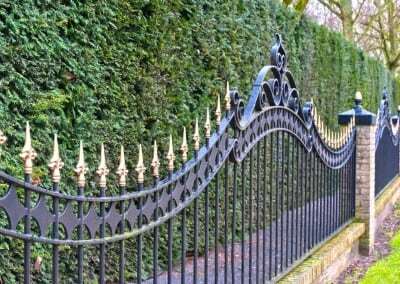 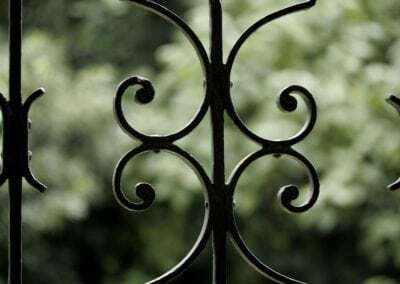 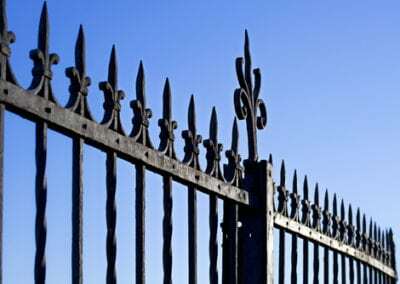 This may involve using one of the original cast iron, wrought iron or mild steel bars, finials (sometimes called railheads) or other decorative features to act as a pattern, then casting up a replica, which, when welded in place and painted will look as original as the rest of the metal railings. 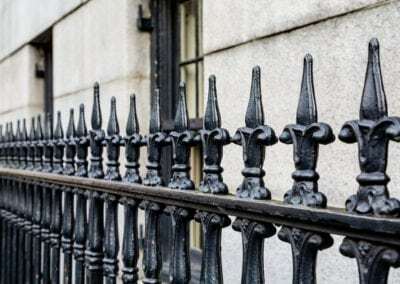 If individual wrought iron railing bars or complete bays are damaged or missing, we can repair or replace them so they look as good as the day they were first installed. 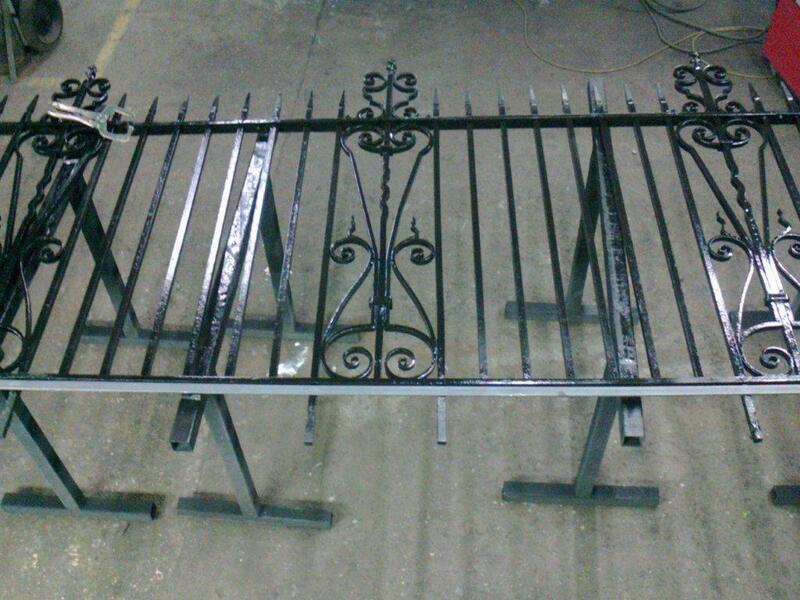 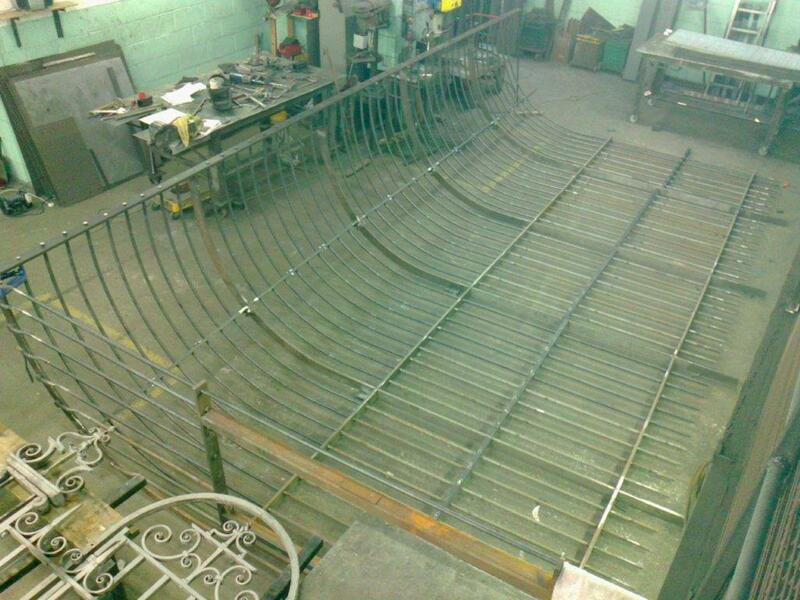 We can also fabricate new railing bays to extend existing wrought iron railings or add in a wrought iron gate. 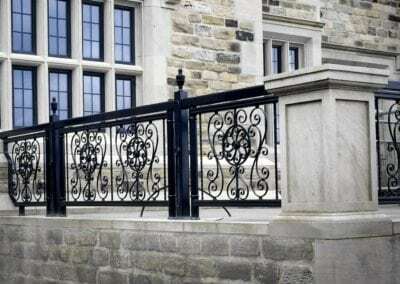 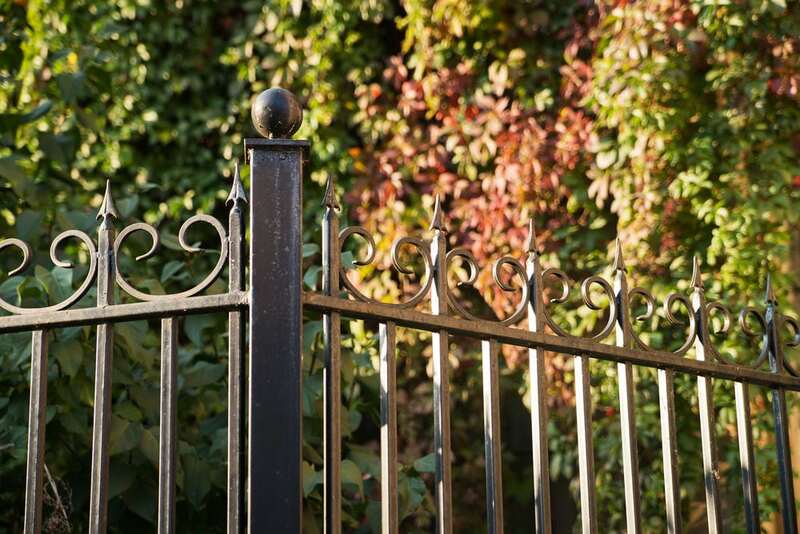 We can repair or replace damaged or missing railing panels or fabricate and install new wrought iron panels, if the railings need to be extended. 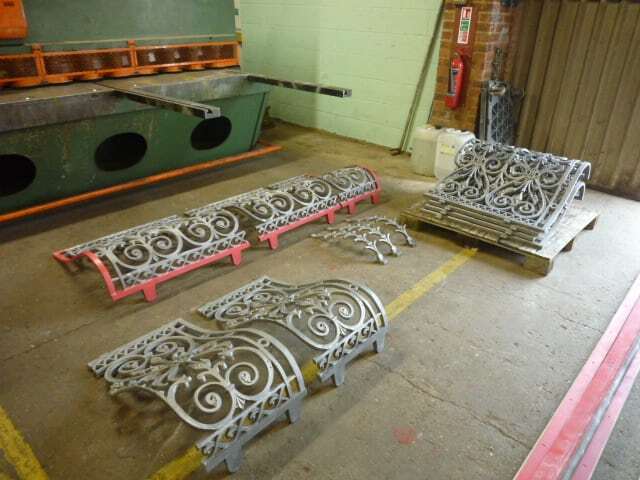 Waltham Forest Engineering did a fine job of casting up and fitting new sections of ornamental cresting which look exactly like the original. 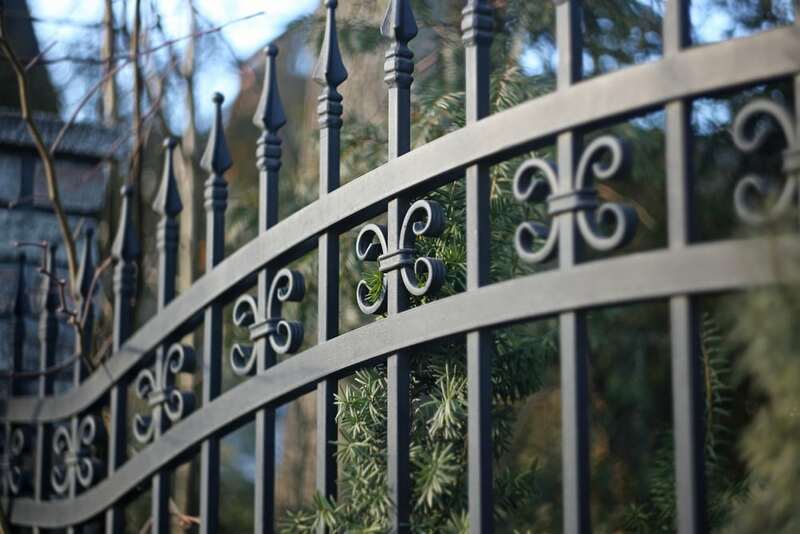 They were extremely courteous and professional and it was a pleasure to have them on site. 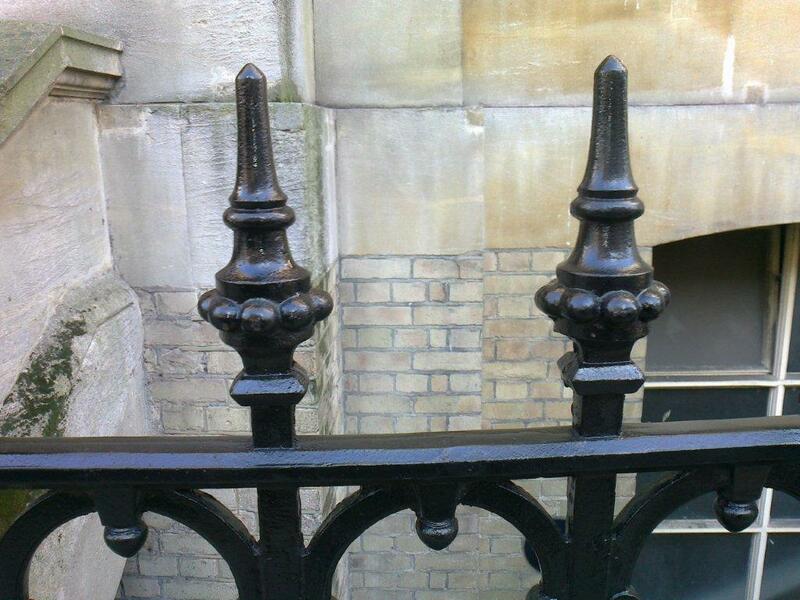 The work was completed to a very high standard. 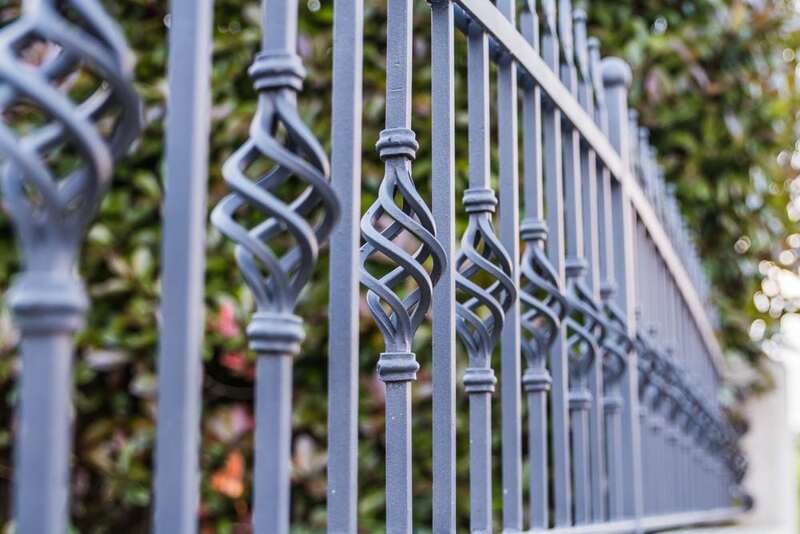 We have no hesitation in recommending this company. 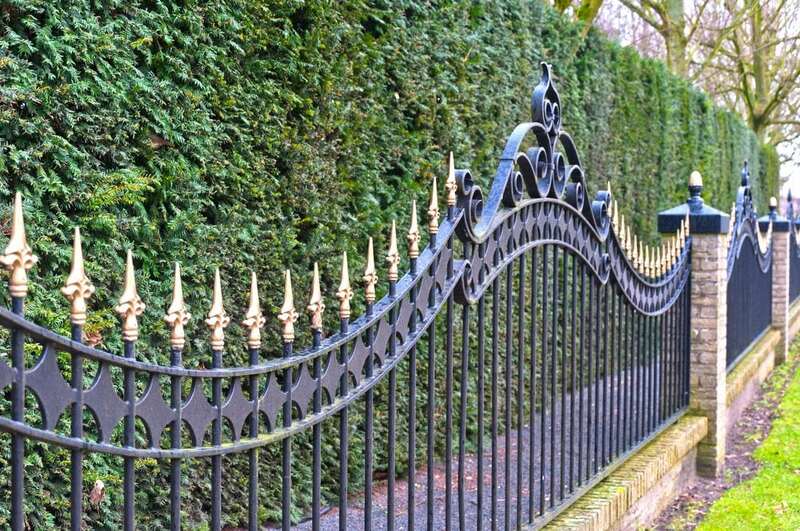 Quality workmanship, Quality service. 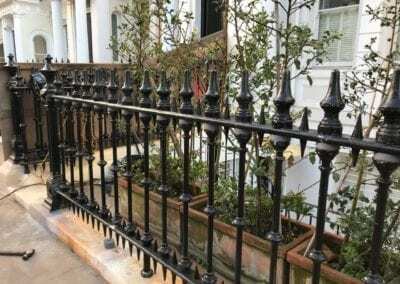 I recommend Waltham Forest Engineering to anyone wanting heritage iron work done. 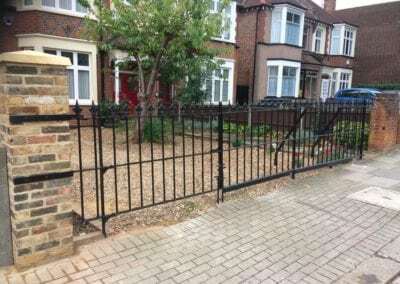 Jacques Gain, Green Space Development Officer, Southend-on-Sea Borough Council. 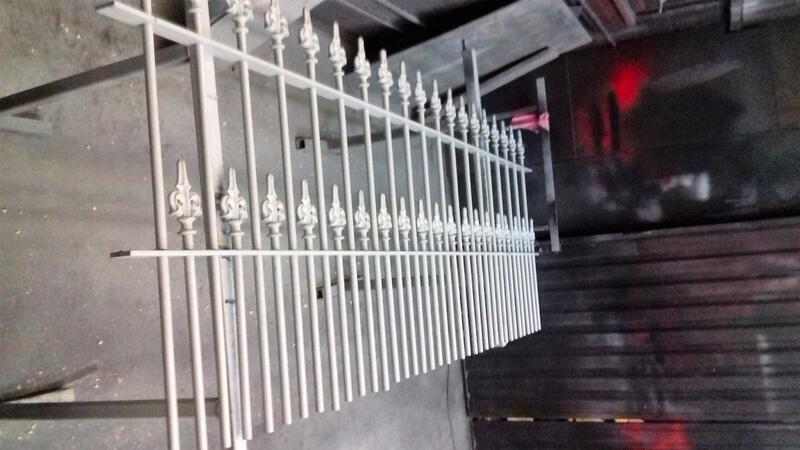 The gates look great! 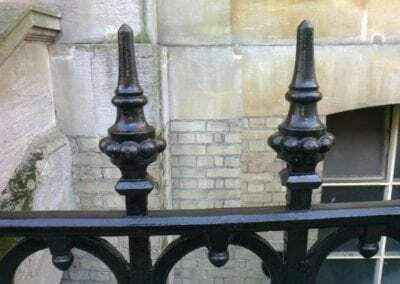 Many thanks for the work. 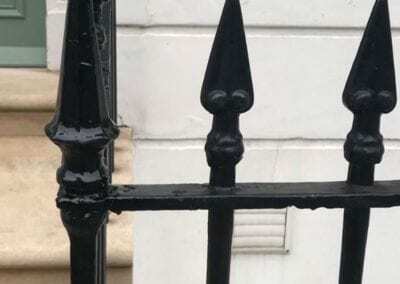 I am so pleased with what you have done. 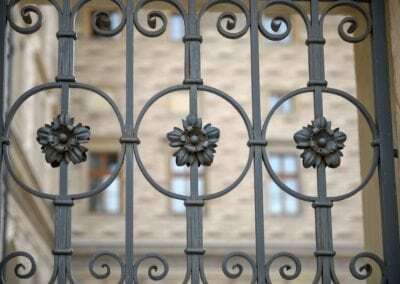 I am very grateful for all your hard work in a difficult situation, thank you! 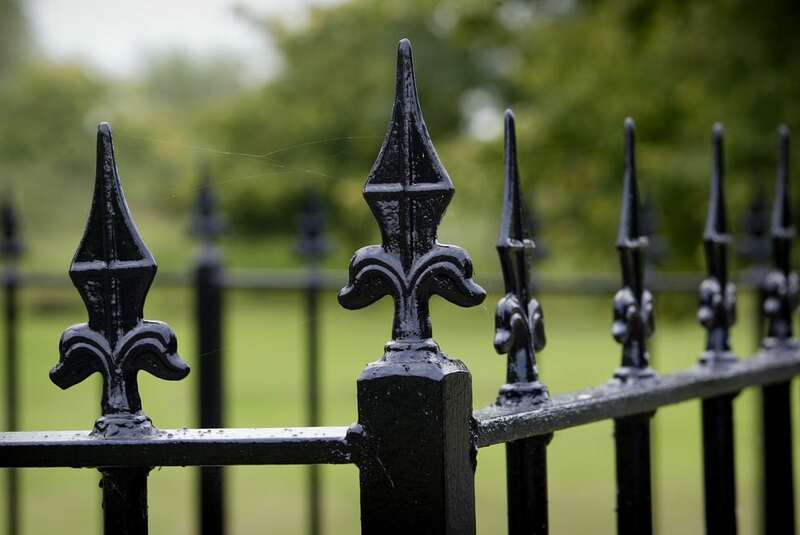 We have had positive feedback from our clients and ‘friends of the park’ volunteers. 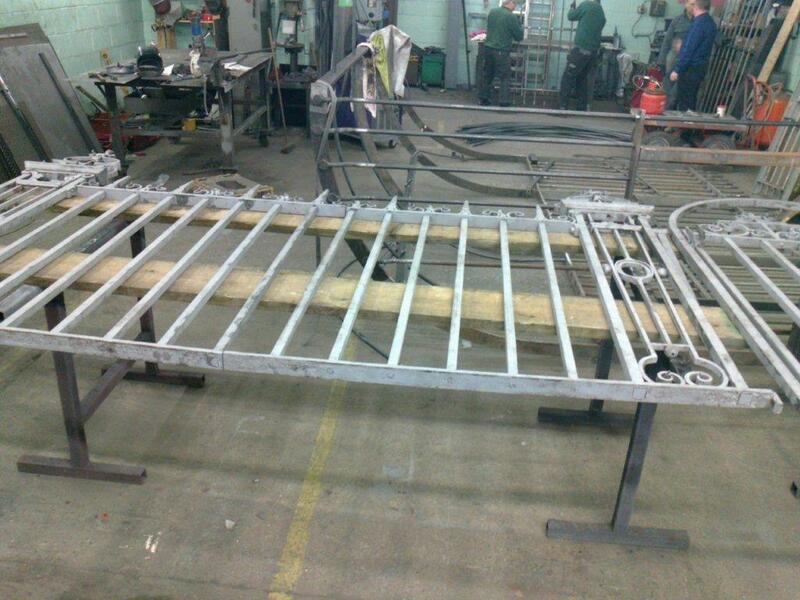 John Deane, Project Manager, Kirkman & Jourdain. 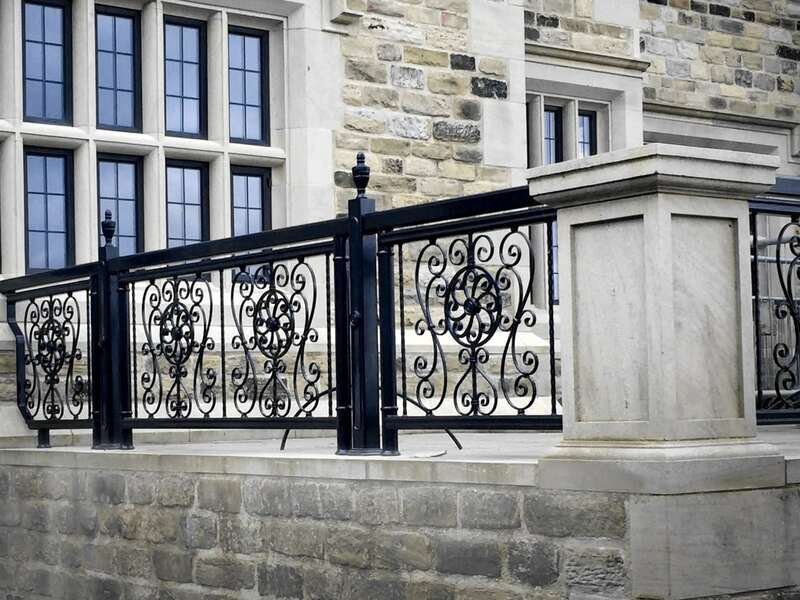 Waltham Forest Engineering are one of the most professional, efficient and honest firms in the engineering sector. 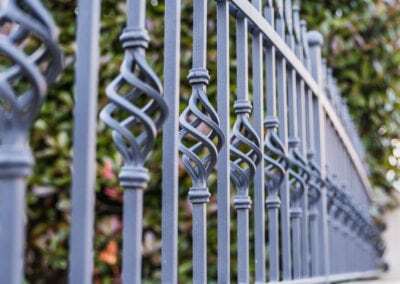 Having completed a complicated design and build project with them, I have no hesitation in recommending their services to all. 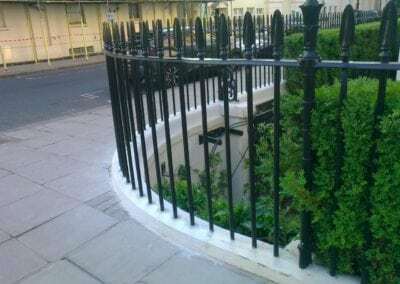 The depth of knowledge and experience was obvious after our first conversation; compared to the other firms who were also tendering for the project. 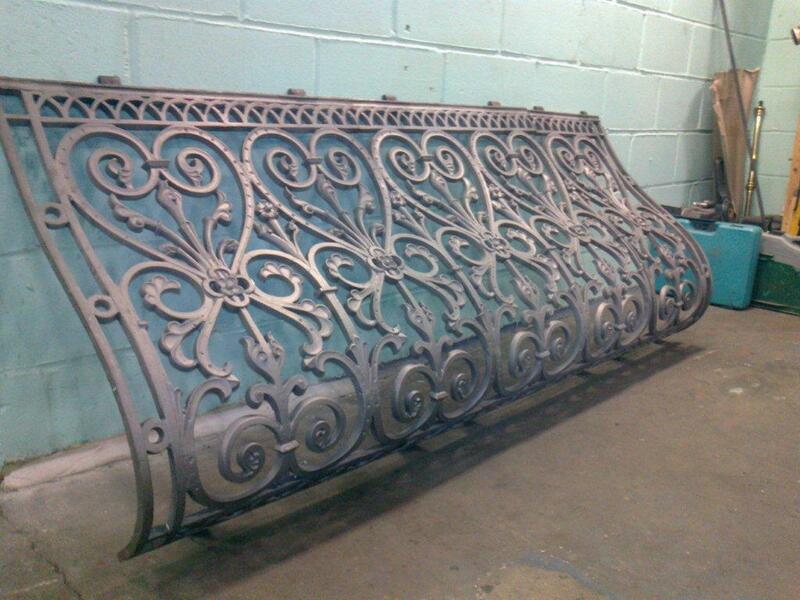 A huge thank you to all at WFE from the design team right through to the amazing installations team! 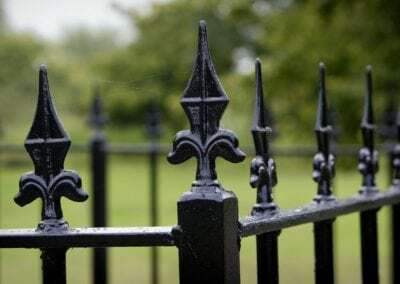 I just want to thank you and your team for your wonderful customer service, quick responses, reliability, expertise and patience during the entire process of refurbishing the gates. 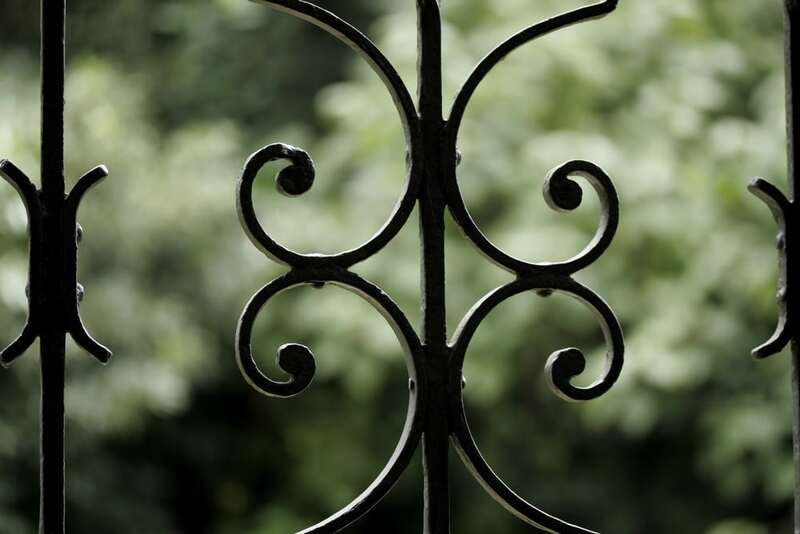 There were many anxious moments but your experience and calm really helped. 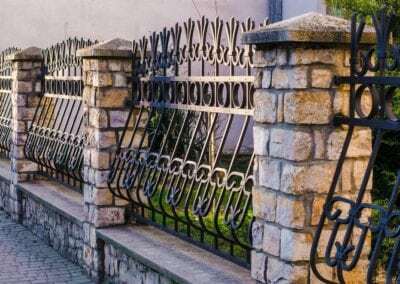 Everybody is delighted with the gates! 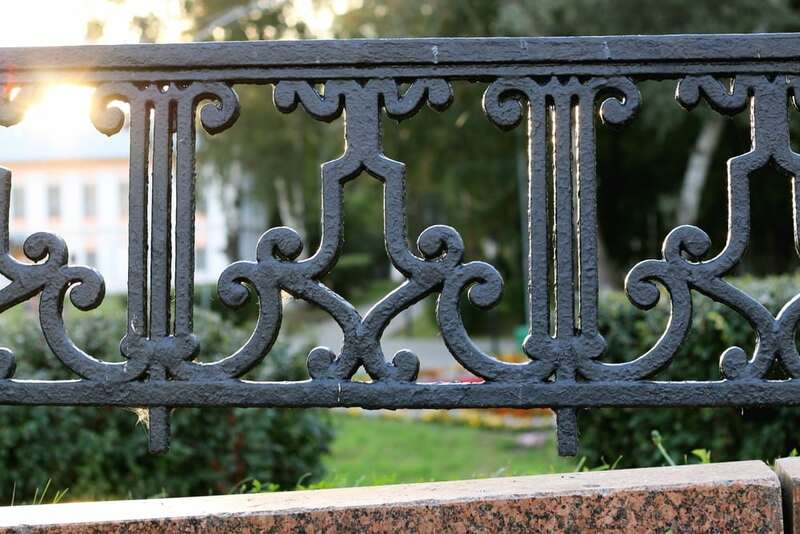 Please pass on our gratitude to everyone involved. 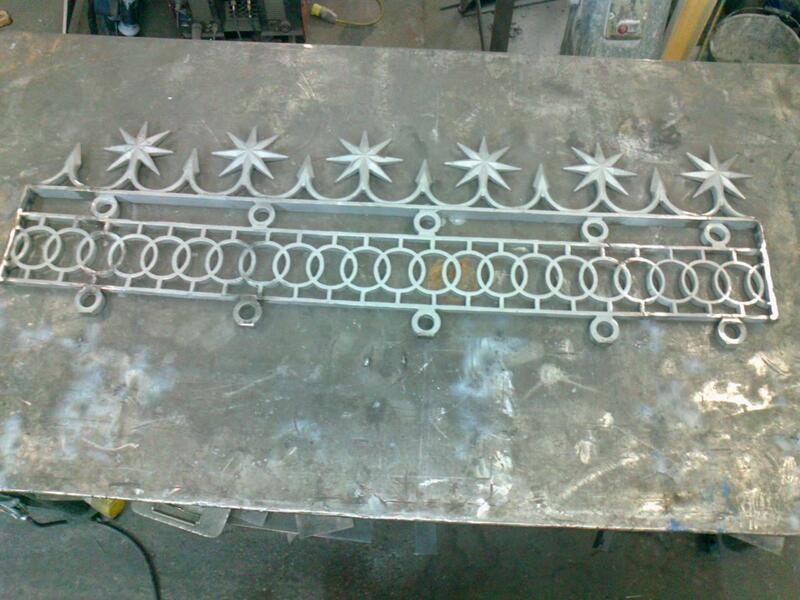 A pleasure to work with. 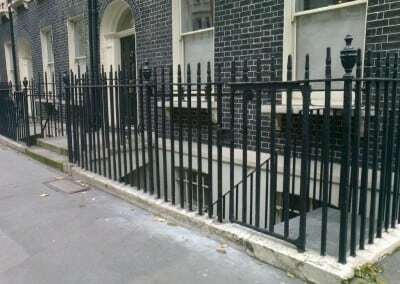 Good fitters. 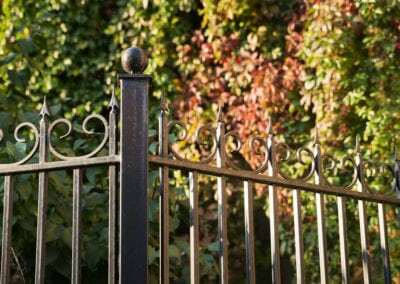 Good products.